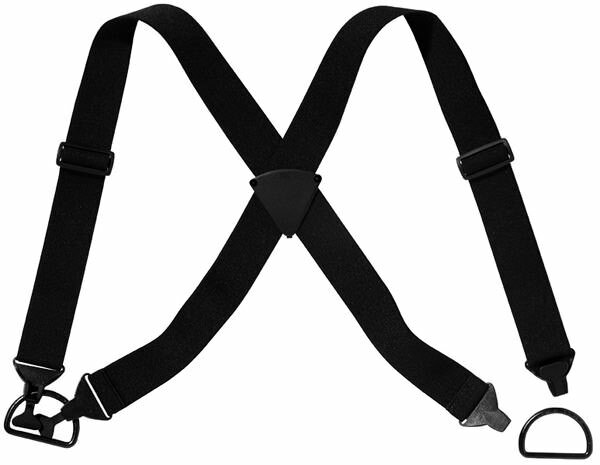 We stock a selection of Snickers work accessories, including belts, braces and kneepads. 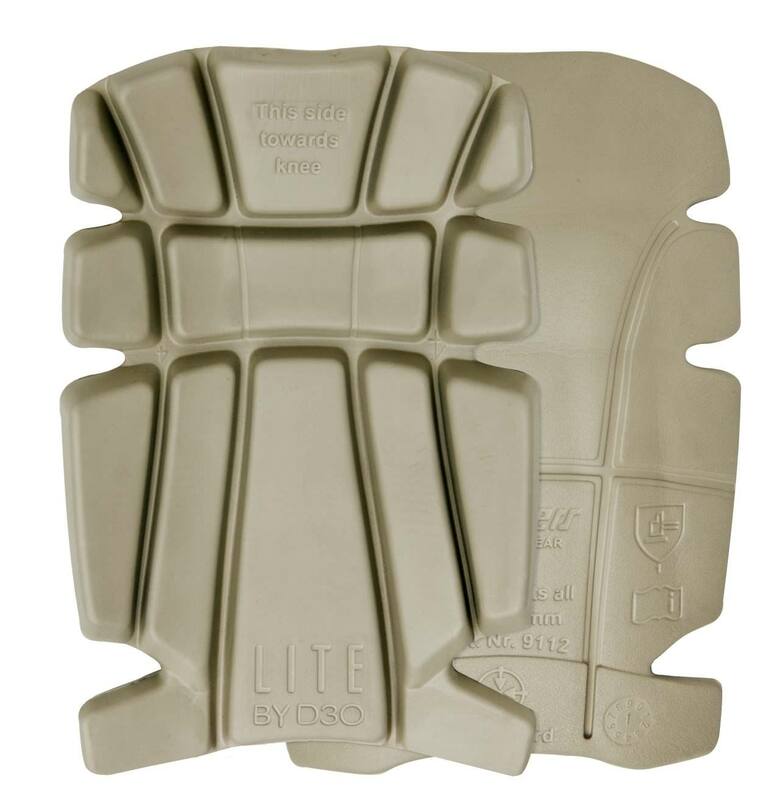 For jobs that require a lot of kneeling, we have a variety of pads on offer to protect your knees as much as possible. These are all compatible with Snickers trousers and provide the comfort and protection you need. Click here for more Snickers workwear! 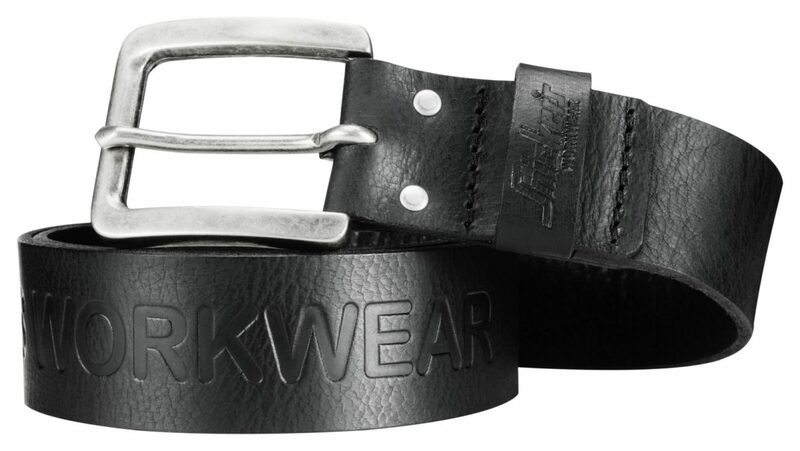 Elastic belt with a distinctive antique silver finish buckle and Snickers Workwear print. Designed for on-the-job comfort with a contemporary flair. Click here for more Snickers workwear! 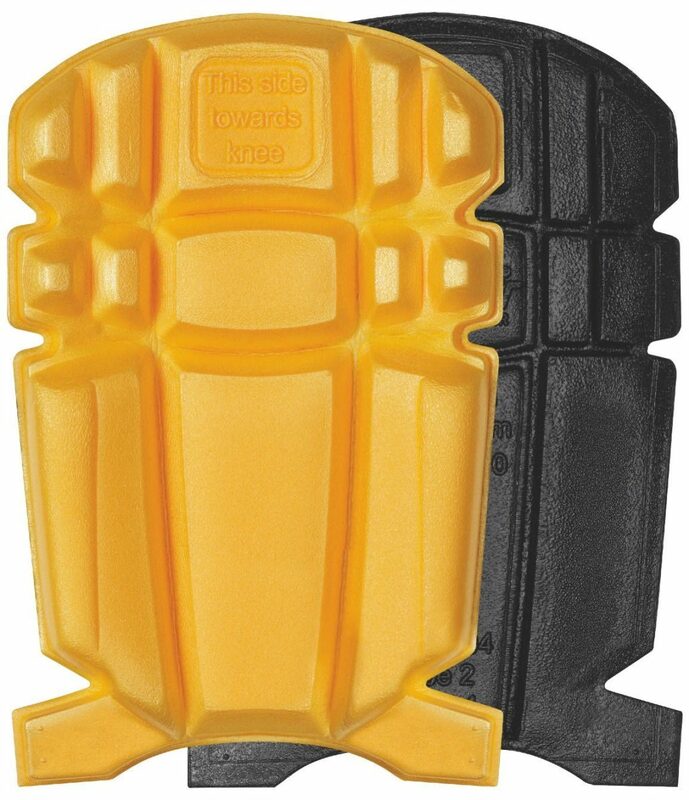 The Snickers 9110 craftsman kneepads are the staple kneepads for any job, lightweight and comfortable these give a good level of protection without compromising on comfort. Click here for more Snickers workwear! The Snickers 9025 ergonomic belt is a slightly elasticated belt for the maximum comfort possible when working or even out and about. Click here for more Snickers workwear! Snickers 9118 floorlayers kneepads are the perfect kneepad for those on their knees all day. 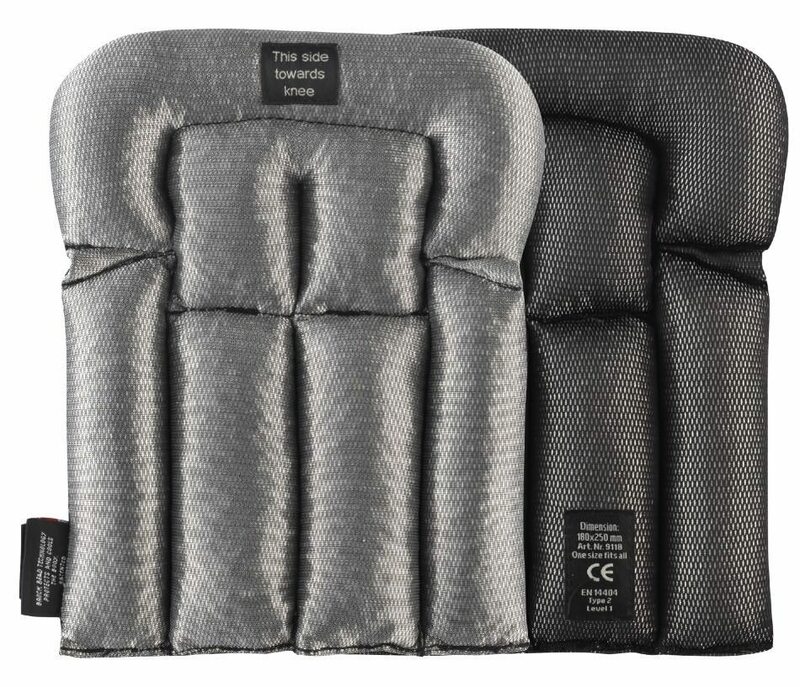 Designed to stay in place, keep their shape and offer the highest levels of comfort from an in-trouser kneepad. Click here for more Snickers workwear! 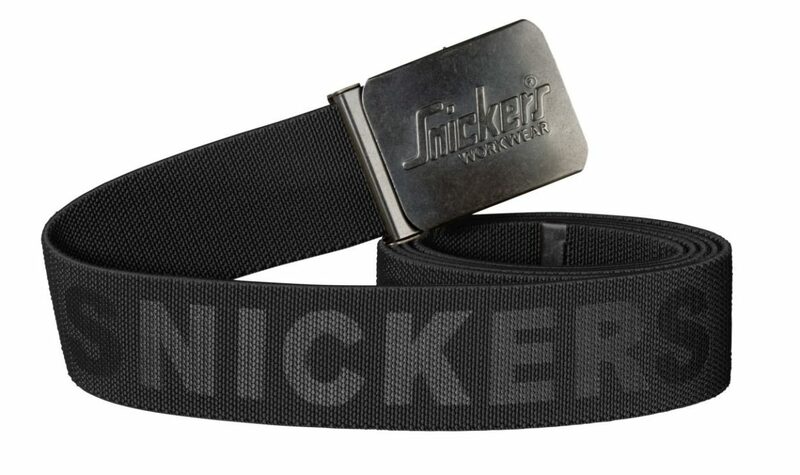 The Snickers 9018 LiteWork, Belt is a lightweight belt, ideal complement to your LiteWork trousers, pirates or shorts. 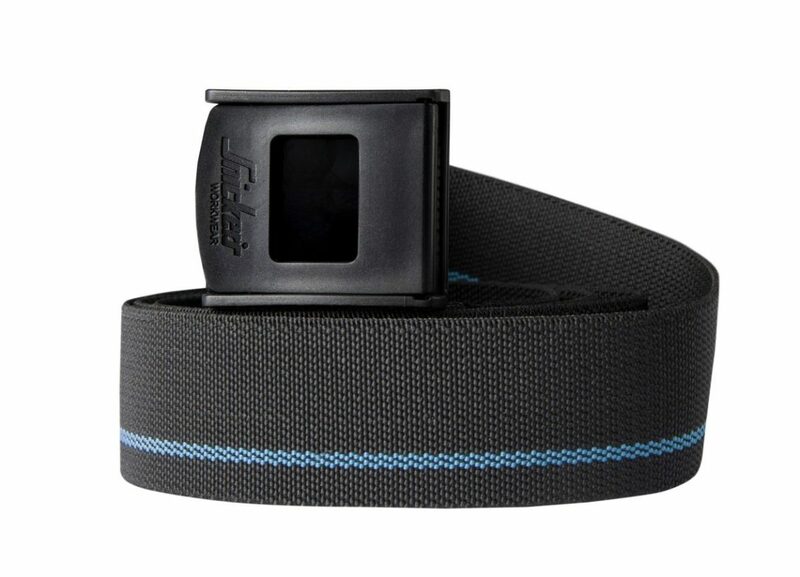 Thin, elastic and with easy-adjustable buckle for optimum comfort and fit. Click here for more Snickers workwear! The Snickers 9191 XTR kneepads offer high levels of impact resistance with a gel style centre to give you the comfort you need when working. Compatible with all Snickers work trousers. Click here for more Snickers workwear! Snickers 9119 D3O® Lite Floorlayer Kneepads are the ultimate floorlayer kneepads. 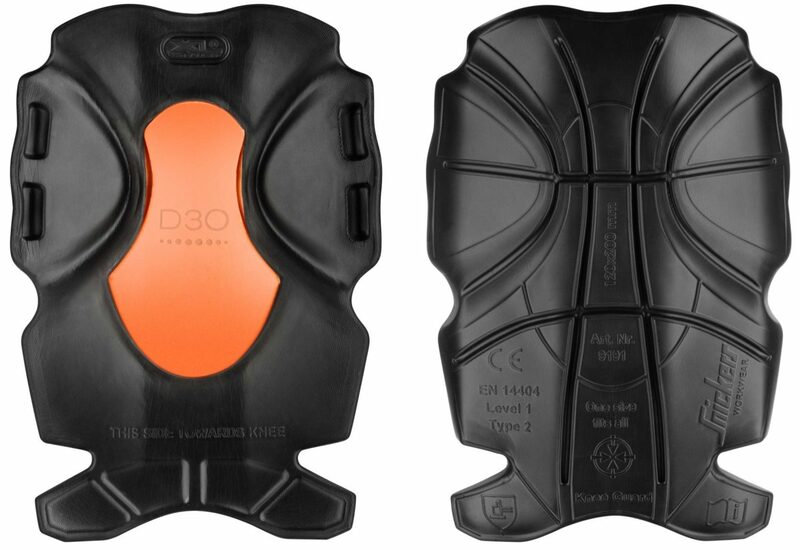 Advanced 3D design and high-tech D3O® Lite material ensure long-lasting certified protection, comfort and cushioning when working on your knees. Click here for more Snickers workwear! 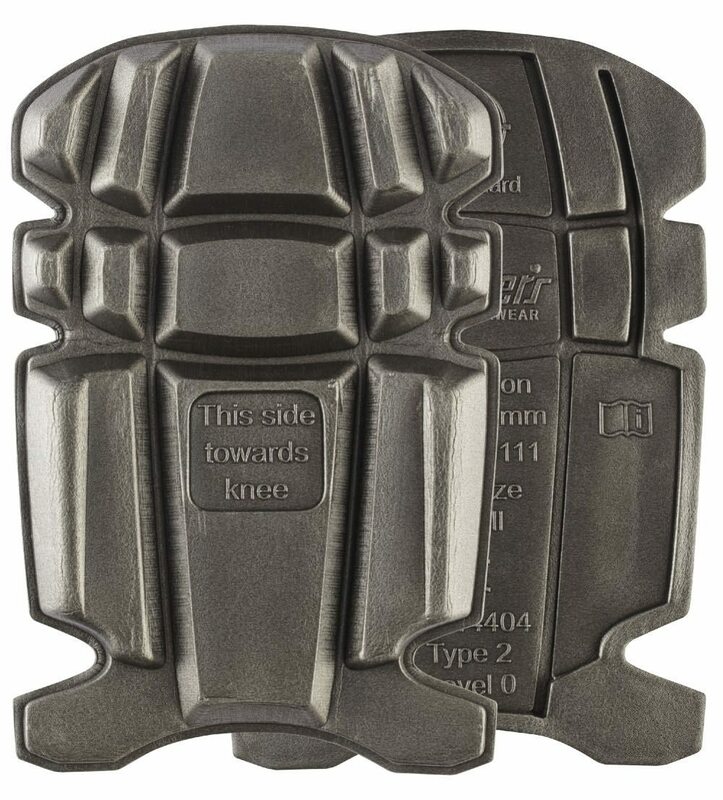 The Snickers 9112 D30 Lite Craftsman kneepads are an extremely tough, durable and comfortable kneepad, styled to be a thinner version of the extremely popular XTR kneepads. Click here for more Snickers workwear! The Snickers 9111 service kneepads are ideal for occasional use, offering good temporary protection without getting in the way. 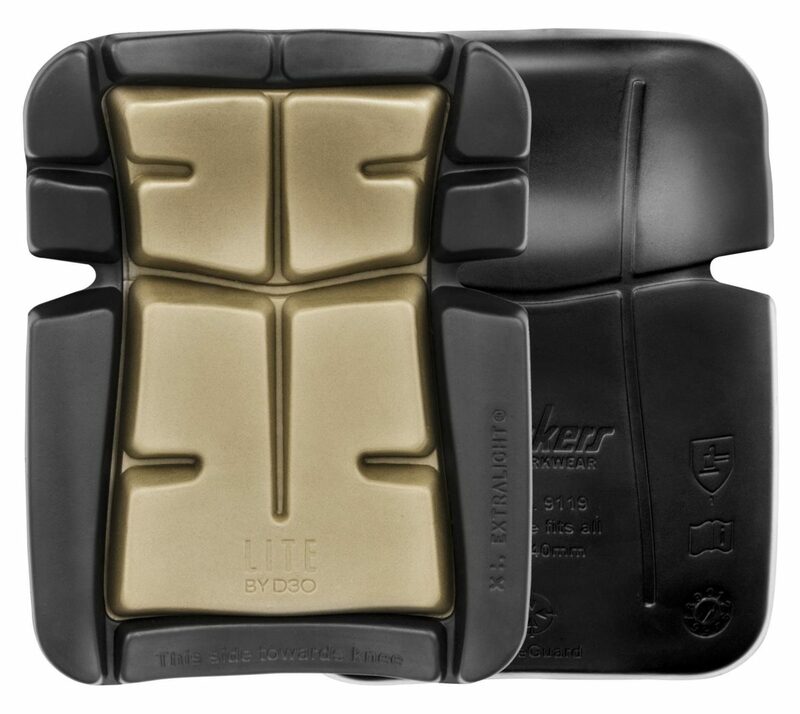 These are a tough and durable basic kneepad. Click here for more Snickers workwear! The Snickers 9034 leather belt is a high quality leather belt for your comfort, especially in more extreme working conditions. Click here for more Snickers workwear! Snickers 9044 braces are designed for durability and strength at work. Click here for more Snickers workwear! 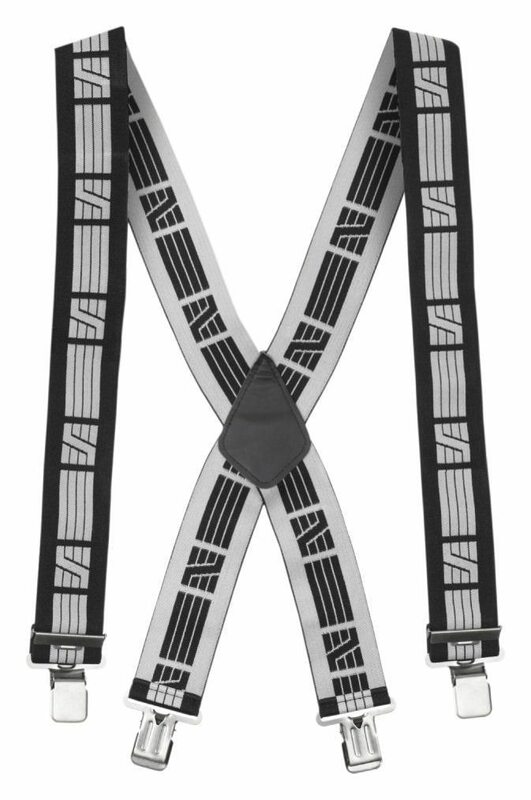 Snickers 9050 elastic braces are designed to give you maximum comfort in a highly durable material.